Growing Quality Plants in South Australia for over 30 years. Our family owned business has been operating since 1984. We provide locally grown, quality plants for Adelaide and it’s surrounding areas. Our aim is to inspire, encourage and assist in making your gardens beautiful, creating a happy, rewarding experience. Our plants are propogated, raised and grown in the state, supporting SA workers and businesses. This gives the added benefit that your plants will be Adelaide climate ready for best planting results. Our emphasis is on formal and informal hedge plants from Japanese Box to Nandina Domestica Nana. 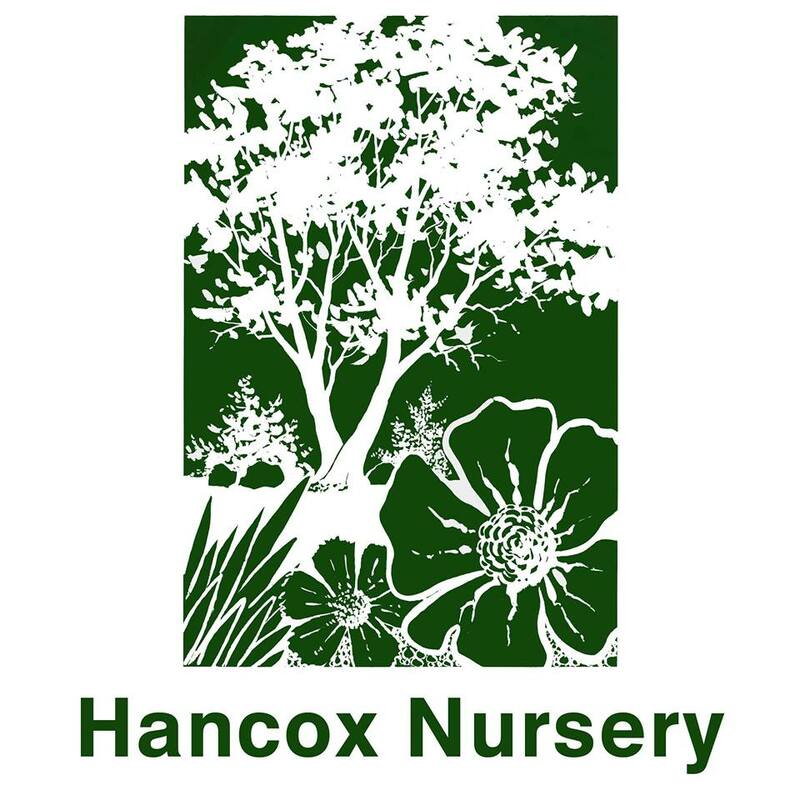 If you have something specific that’s not on our website, contact us at hancoxnurserysales@gmail.com and we will be happy to assist you. **Note: our growing areas are stricktly wholesale and not open to the public. Please contact us if you are a wholesale nursery, or landscaper and our wholesale staff will make contact with you. *Selected SA Postcodes only. *For interstate customers, contact us. *We do not ship to WA, TAS or NT. Browse through our plant range, photos and descriptions and select your desired look. Place your order. We will email you once our expertly picked plants are ready for dispatch. Happy planting! Take a look at our tips n tricks. Sit back, have a cuppa and enjoy what you’ve created.